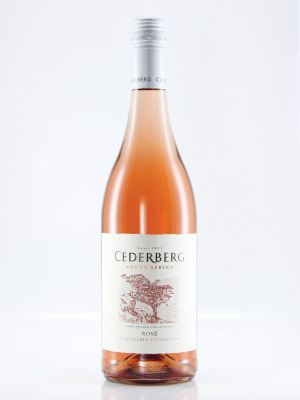 A Shiraz-based Rosé. Fresh fruit of stawrberries and watermelon. Crisp, dry French-style Rosé.